When you build a web site, even using the CMS, sooner or later you will need to edit the source code of pages to give the site an individual look and functionality. Every webmaster should understand HTML, CSS, and preferably, PHP code. But knowing and understanding the code is only one part of the good skill. 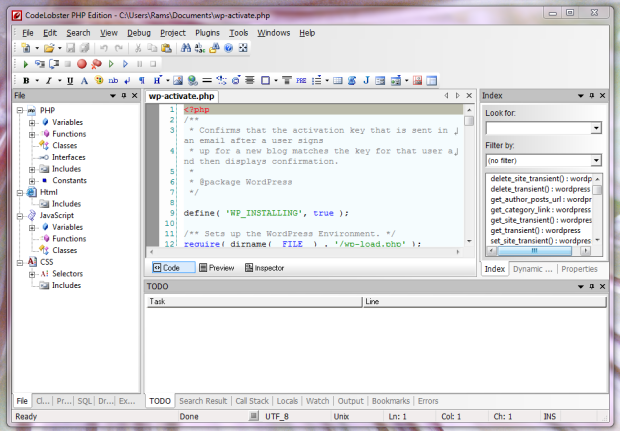 The other part is to be able to choose and get used to a proper and convenient tool for working with code. Choice is huge from simple virtual notebooks to multifunctional IDEs (Integrated Development Environment). For HTML CodeLobster PHP Edition provides auto-complete and attributes for current tag, marks for paired tags, appropriate attributes and attribute values and dynamic help for syntax. 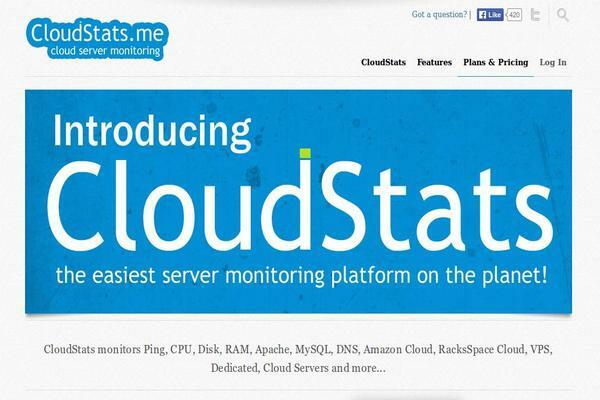 SQL is also powerfully supported, which allows you to manage your DB assets, execute queries, export and import data, etc. FTP support makes working with remote files as if they are on your local machine. Popular frameworks and libraries like jQuery, CodeIgniter, CakePHP, Yii and Symphone are also presented by such functionality as auto competition, context and dynamic help, controller and view navigation. Choose plugins that you need for you work. 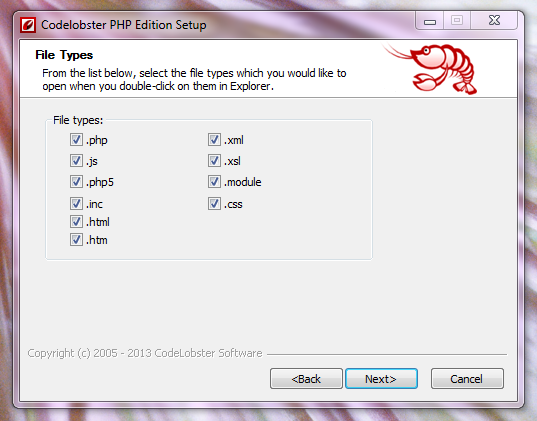 Though the basic functionality of Codelobster PHP Edition is free, you will need a serial number for professional version or for chosen plugins to work after the trial 30-days period. You can obtain free serial number after short and simple registration on the web site. When you type the code, tool-tips pops-up, providing you with the list of all possible and suitable words for the defined place. 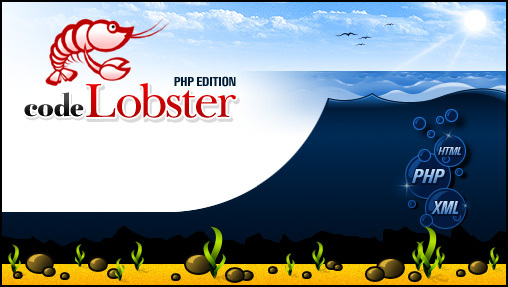 Despite rich functionality of this IDE, it will not be a big problem to deal with all the tools, presented in the program, and after spending some time getting used to Codelobster PHP Edition interface, the quality and speed of your development process will increase greatly at the same time delivering a pleasure from work. I’ve been using CodeLobster for quite some time now and find it the perfect code for building web sites using PHP, HTML5, CSS, Less, etc. … it just does it’s job and does not get in the way. To pick up Grigor’s comments … it does not claim to be open source software. The basic IDE is free, with additional functionality available by purchasing the Pro version (for a modest fee). I upgraded to the Pro version years ago, and they are still delivering updates and additional functionality to me at no extra cost. Over time, this program has proved itself to be fantastic value for money. Just to note: it is freeware, not free software. Its source code appears to not be available. There is only Windows version – no Linux, Free/OpenBSD etc. And the serial can be obtained free of charge, but only if you give your e-mail address.